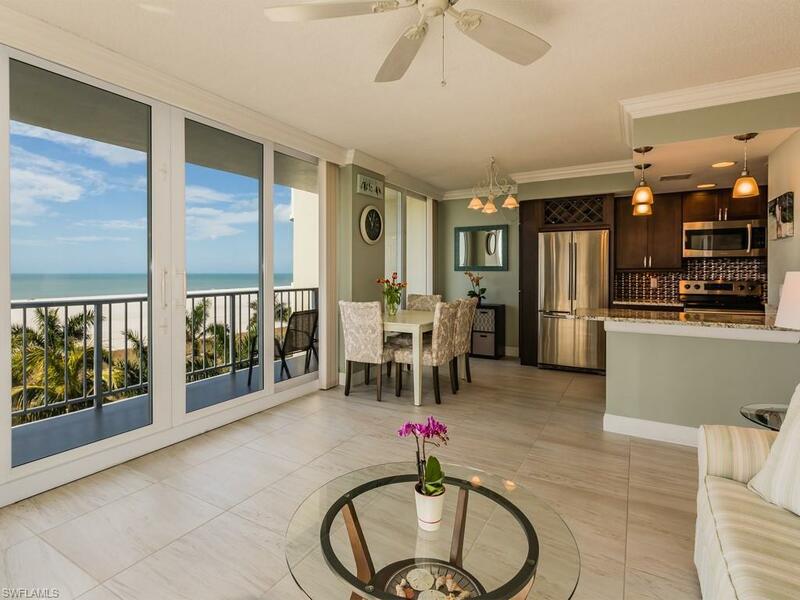 C.15803 - Stunning front southwest corner unit with amazing panoramic views of the beach. 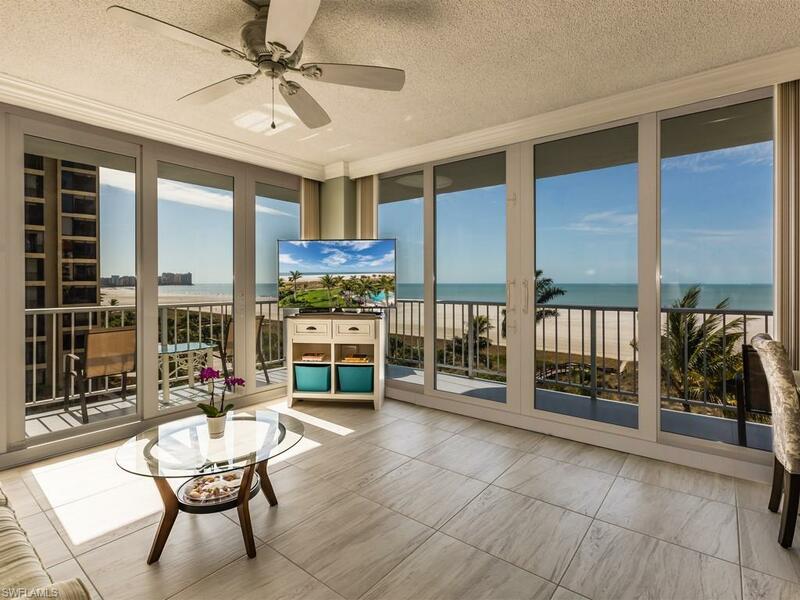 You will enjoy the sunrise and sunset from the wrap around balcony. 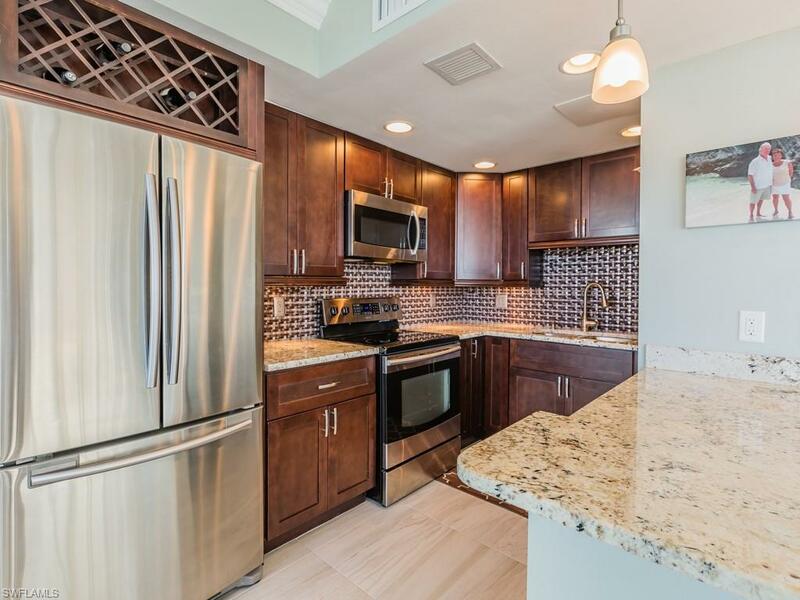 Equally impressive, is the completely updated kitchen that boasts granite counters, stainless steel appliances, decorative backsplash, crown molding, plantation shutters, custom closet in the guest bedroom, brand new tile floors and all new impact windows and sliders for peace of mind. Both baths have been remodeled with walk in showers and new vanities, nothing has been overlooked. 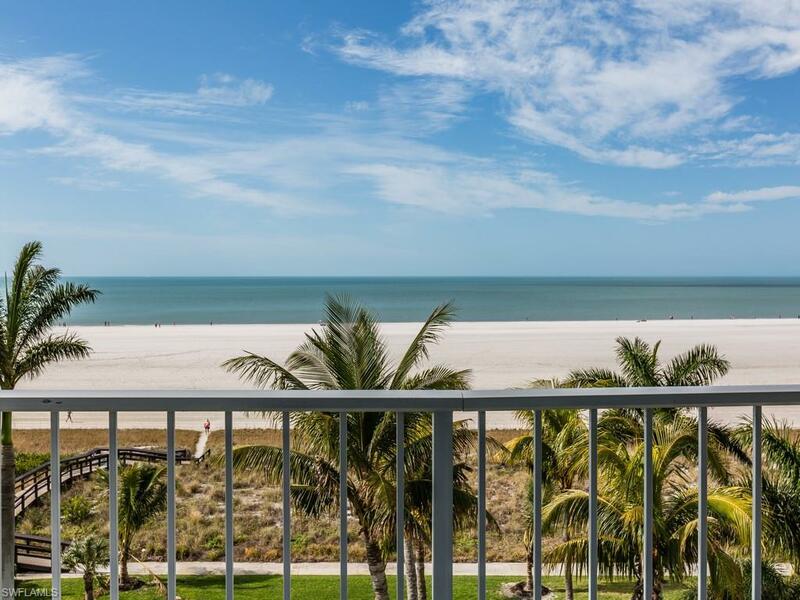 The 6th floor is the perfect height to enjoy beach views and watch palms trees sway in the wind. Admiralty House is professionally managed and well-maintained offering a large heated pool with BBQ area, tennis, covered parking, extra storage in the laundry room, cable and wifi included in condo fee and the building has high reserves.